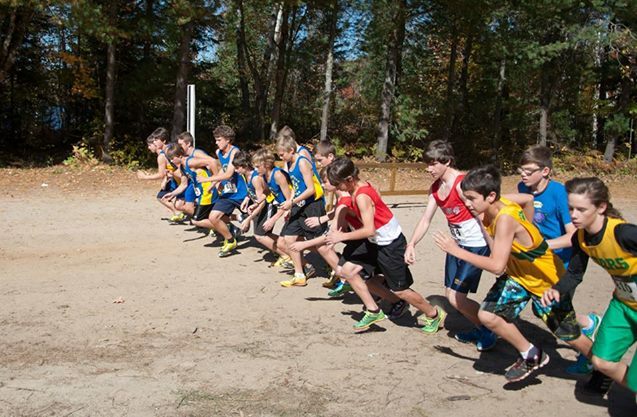 Muskoka Algonquin Runners made their presence known at the first race of the Ontario Masters Cross Country series at Taylor Creek September 28. 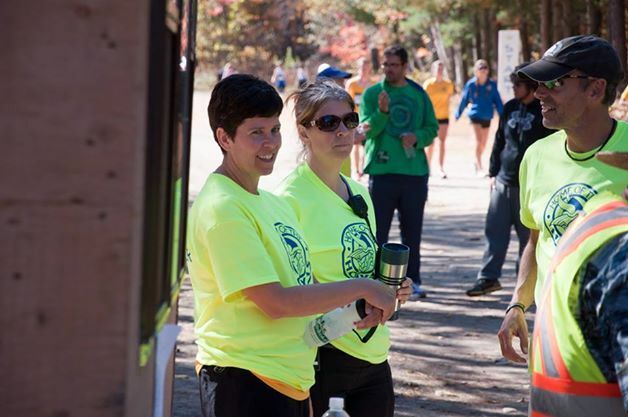 Joining returning runners Pierre Mikhail, Catherine Smith, Katherine Ahokas and Jess Sheppard were Rebecca Francis, Chris Watson and Roy Stewart. 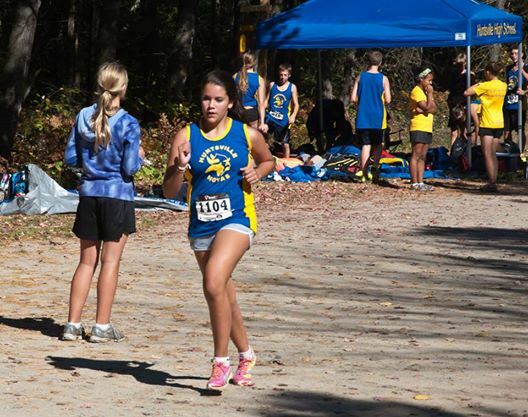 Katherine Ahokas was 1st woman overall and Jess and Rebecca were 3 and 4th respectively in their age categories. 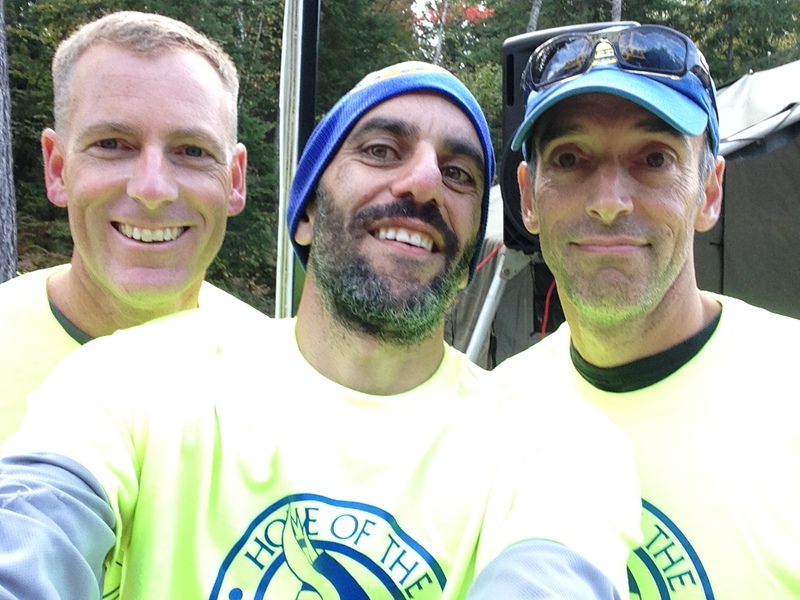 Chris and Pierre were 4th in their age categories and Pierre placed 13th overall. 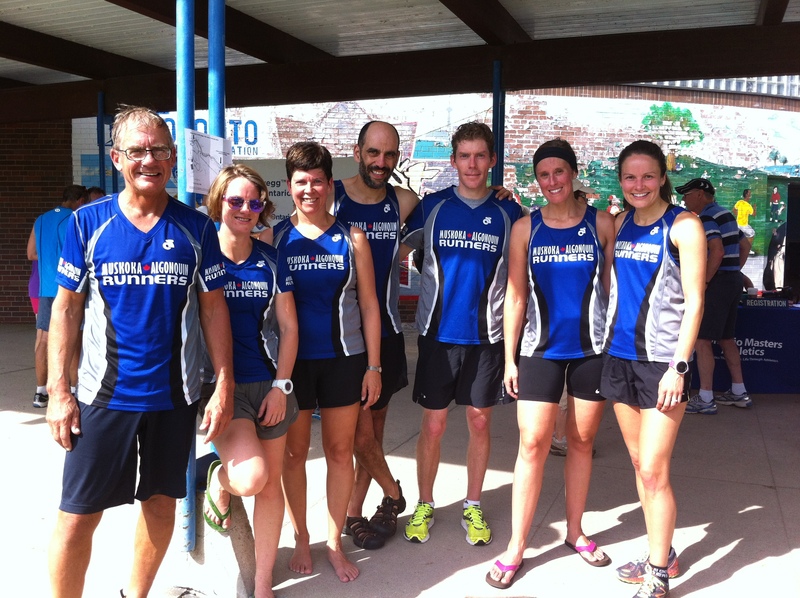 MARS also entered teams in the women’s 30-39 and men’s 40-49 age groups. 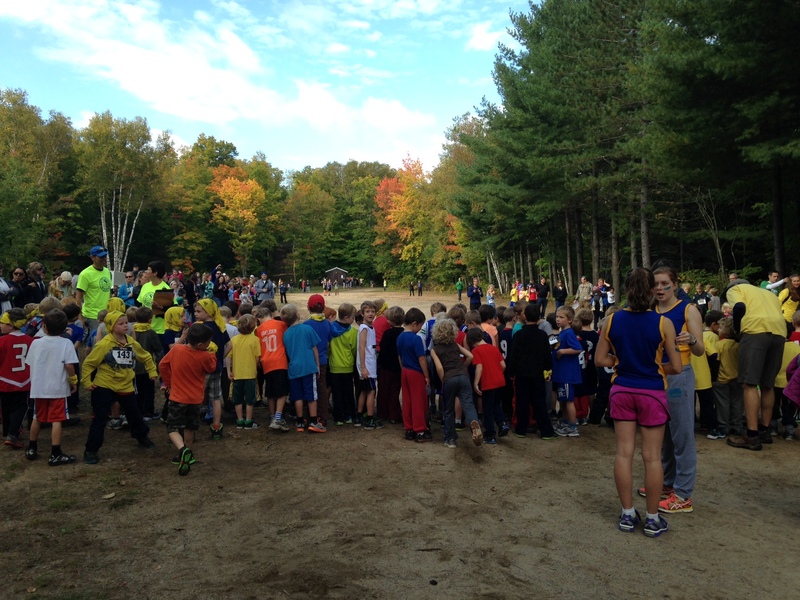 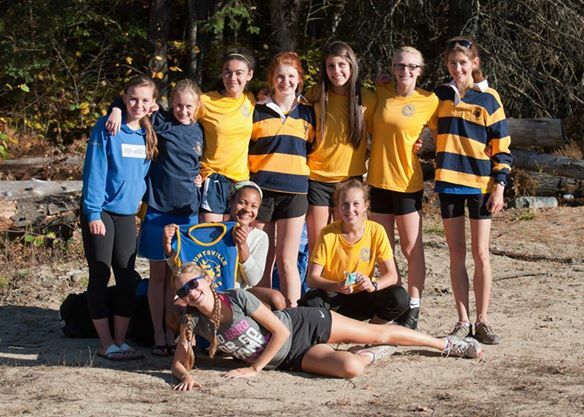 Both teams placed 2nd and are hoping to peak at the Ontario XC Championships November 16. 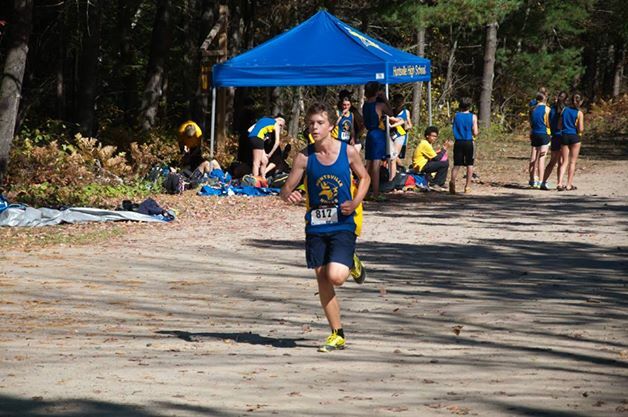 The men are also attending the Canadian Cross Country Championships November 29 in Vancouver. 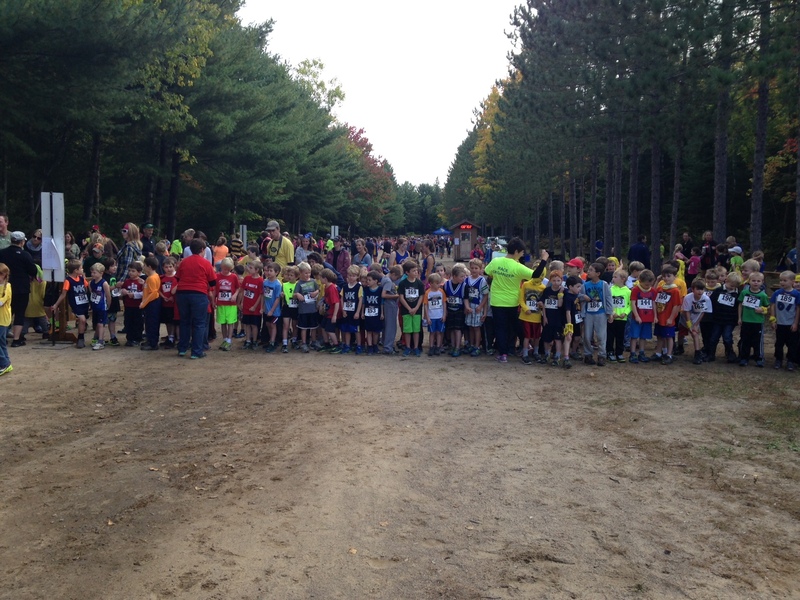 Several MARSians are either injured or busy with life and could not attend our first race.